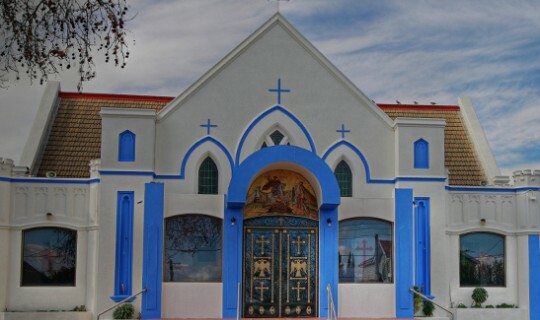 The Greek Community of Melbourne’s Holy Church of “St George” celebrates its Feast Day on Monday, 23 April. April – 7:15 am (66 St. David St, Thornbury): Feast Day of the St George church and Archieratical Divine Liturgy celebrated by His Grace Bishop Ezekiel of Dervis. More information: Church: 9484 3423. Greek Community of Melbourne: 9662 2722.